Beats by Dr. Dre, a subsidiary of Apple, have recently announced Powerbeats Pro. 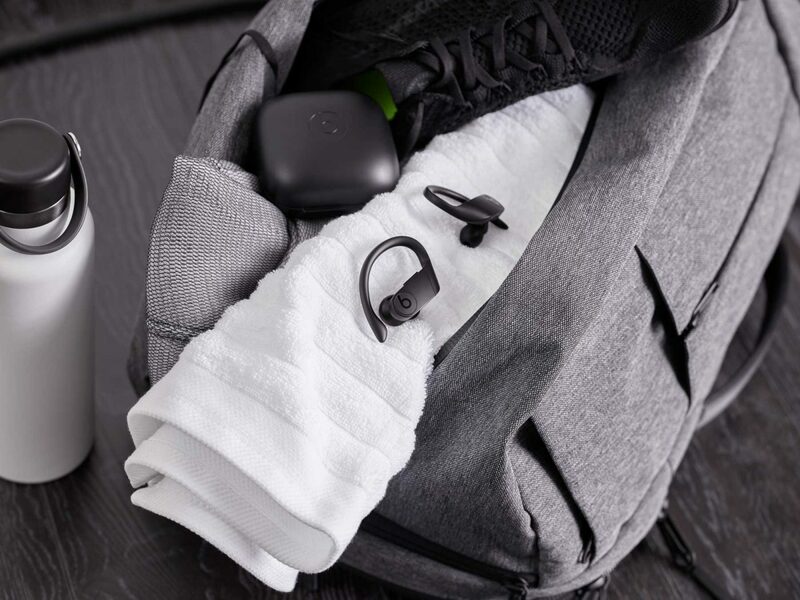 Totally wireless, high-performance earphones designed for the passionate music lover and elite athlete. Unveiled only several weeks after the release of second-generation AirPods which shares some technology alongside the new Powerbeats Pro. 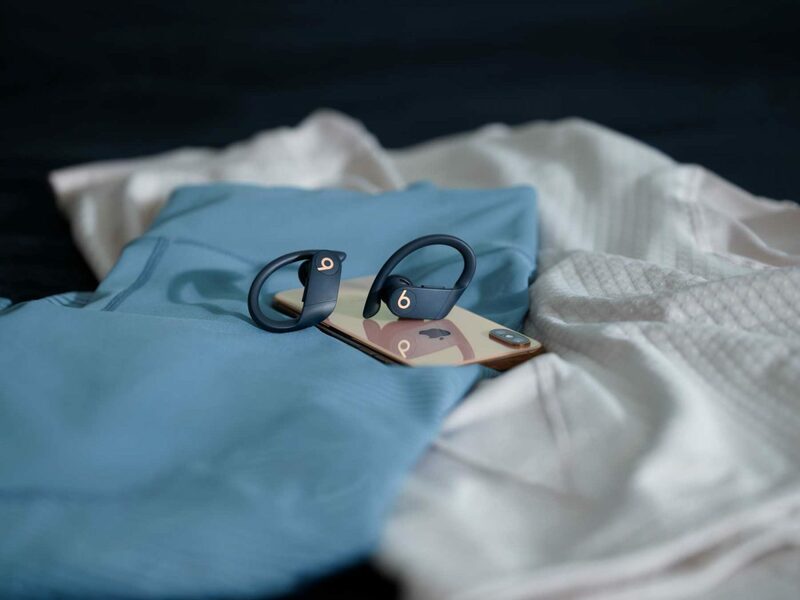 Powerbeats Pro has been re-engineered for powerful sound and function, long battery life, exceptional fit, and more. Plus it features the new Apple-designed H1 chip enabling hands-free “Hey, Siri”, automatic pairing with your iOS devices, and more. Beats says during the development, sound was given the highest priority. Engineering teams of both Beats and Apple chose to completely re-engineer the earphones from the inside out. Upgraded linear piston drivers leverage pressurised airflow to create powerful acoustic responses. Resulting in enhanced sound quality with low distortion and great dynamic range. Nevertheless, a great fit inside the ear goes hand-in-hand in delivering powerful audio. Unlike the one-size-fits-all design of AirPods, the Powerbeats Pro comes with four sizes of ear tips. These along with the redesigned adjustable signature earhook helps achieve the best possible fit for your ear. 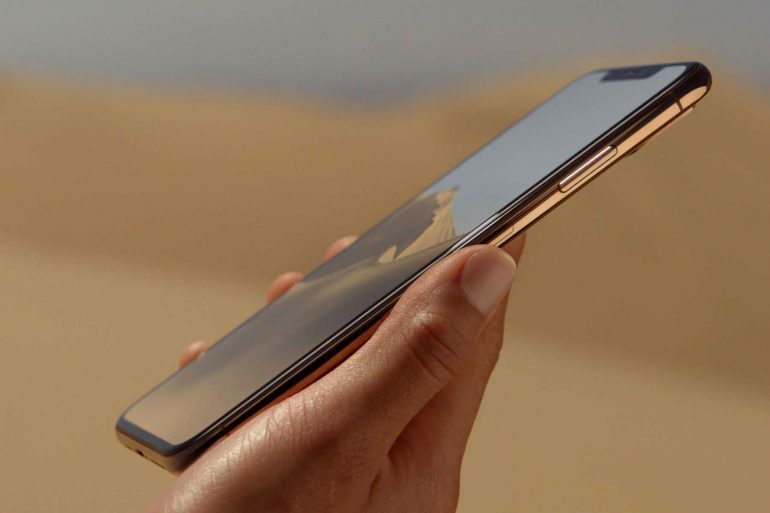 In addition, they are 23% smaller and 17% lighter than the previous versions. And are sweat and water-resistant, a must in making these suitable for the gym, while running, and so on. 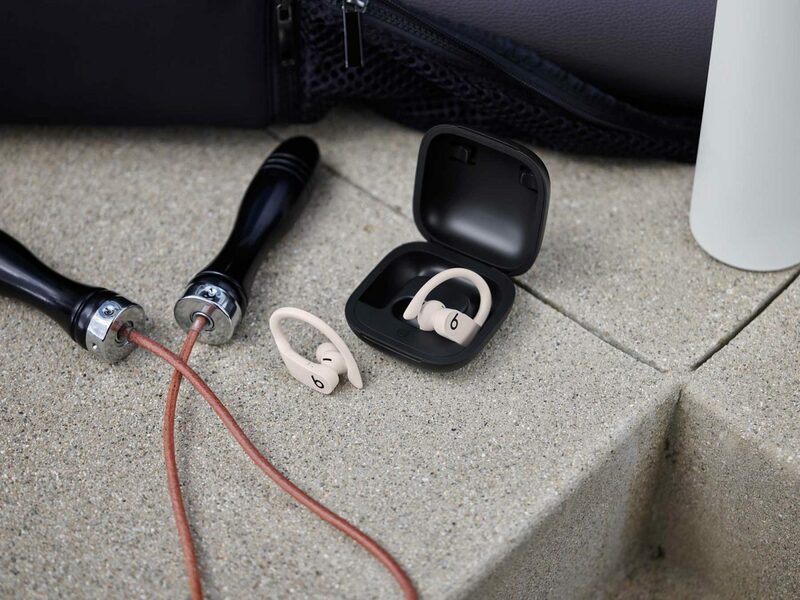 Both earbuds are equal in design, including identical physical volume and track controls, allowing music and calls to be controlled whether you use the left, right, or both earbuds. And yes, it is possible to use Powerbeats with just one of them in your ear, or both. For example, you may want both in while on the treadmill, but just one in while sitting at the desk at work. Sensors have also been built-in enabling some automatic functions. Such as automatic play and pausing of music and calls. While a motion accelerometer detects when they are idle, not in use, or are being taken in or out of the charging case. This doesn’t just result in good functionality, but also better battery life, which has been rated at up to 9 hours per earbud. And more than 24-hours with the magnetic enclosed case. In terms of charging, 5 minutes with Fast Fuel will give you 1.5 hours of playback. Or 4.5 hours after 15 minutes of charging. 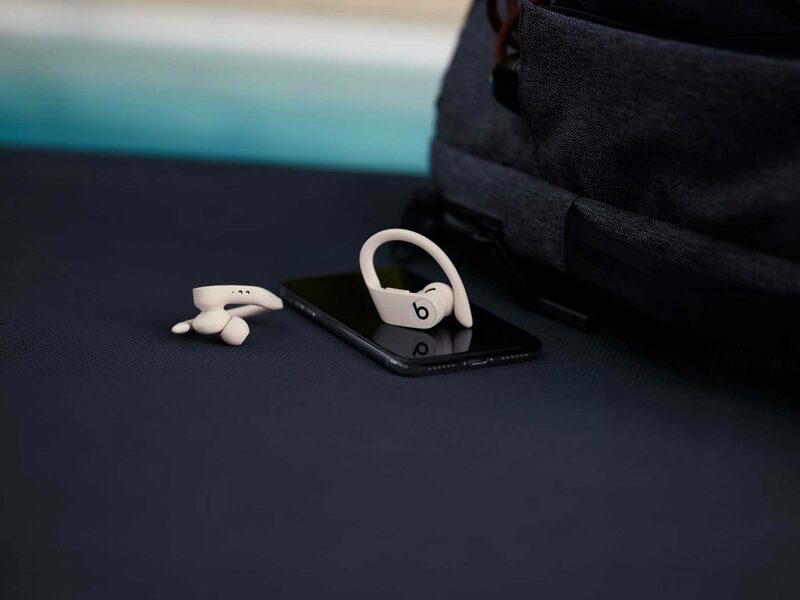 Because the Powerbeats Pro features the same Apple-designed H1 chip as AirPods, pairing with your iOS devices is simple and easy. They will automatically pair with all your iCloud devices, for example, iPhone, iPad, Mac, or even your Apple Watch. However, they are also compatible with other devices including Android devices. Class 1 Bluetooth technology offers extended range and exceptional cross-body performance, meaning fewer dropouts. 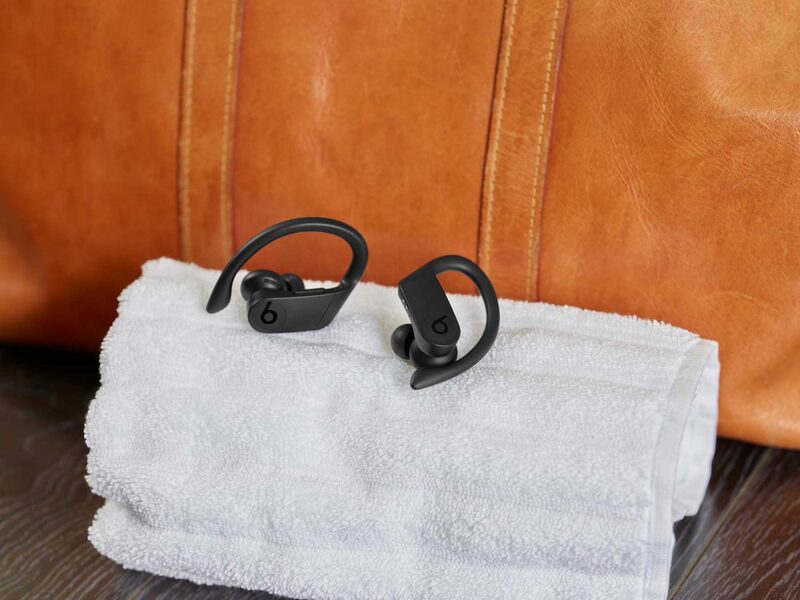 In Australia, Powerbeats Pro Totally Wireless Earphones are priced at a recommended retail price (RRP) of A$349.95. And come in four colours including Black, Ivory, Moss, and Navy. They will be released in May and available for purchase from selected retailers and Apple’s online store. Apple will be offering free fast shipping and 14-day returns on all purchases.